What’s your writing nemesis? And Win a Kindle Fire! 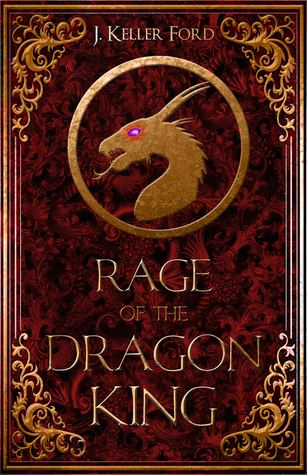 Today we’re chatting with author J. Keller Ford, who’s celebrating the release for book 2 of her Dragon King series. 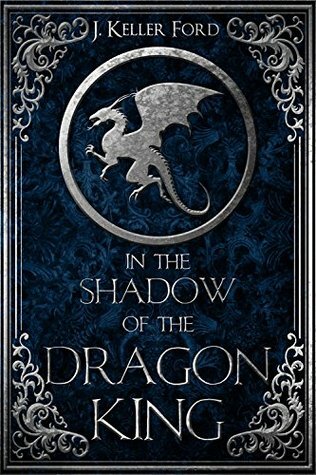 If you’d like to see my son’s review of Book on, In the Shadow of the Dragon King, click here. Welcome back Jenny! My son is grumbling that he can’t start Rage of the Dragon King because he has too much schoolwork. Aww, poor kid. But school comes before dragons! Yup, always! So, while you’re here, can you talk a but about what keeps you from writing? You know, like a writing nemesis? Oh, wow, Jennifer, what a great question, and such an easy one to answer. In a nutshell, my writing nemesis is myself. I am such an insecure person it’s not even funny. I never think I’m good enough at anything I do. There is always a better mom, a better wife, a better friend, a better writer. Sometimes I feel you could put me next to another person and we could write the same exact story, yet his/hers would become a best seller, and mine would end up at the bottom of a kitty litter box. Sometimes, I get so down and depressed, I think “Why try?” So, I don’t. I go into shutdown mode, and the story sits there and waits. Sometimes its days; other times its weeks or months before I decide to get back to work. My own self-doubt can be so crippling at times that I wonder how I ever completed three novels. I’m not sure what it is that kicks in that sends me back to the writing cave. Maybe it’s my inability to leave anything unfinished. Maybe I do it because I know others are counting on me to do what I said I was going to do. Sometimes, I return because I think whatever I’m writing isn’t too bad. In truth, I think it’s a little of all three. I’m getting better (I think), at least, I’m trying to. I really need to stop comparing myself to other authors and be happy with the author that I am. I mean, not many people can say they’ve been published at least five times. That’s an accomplishment, right? I suppose I need to get out of my own way and be happy with the successes I’ve had, instead of dwelling on those I wish I had. It’s easier said than done, but I’m evolving. Maybe someday, I’ll break free from the chrysalis I’ve placed around myself, spread my wings, and fly. Sounds like a plan, eh? J I mean, who knows. I could be a best-selling author someday. It could happen. Maybe. Thank you for having me today, Jennifer. It’s always an honor to sit and chat with you. Giveaway! 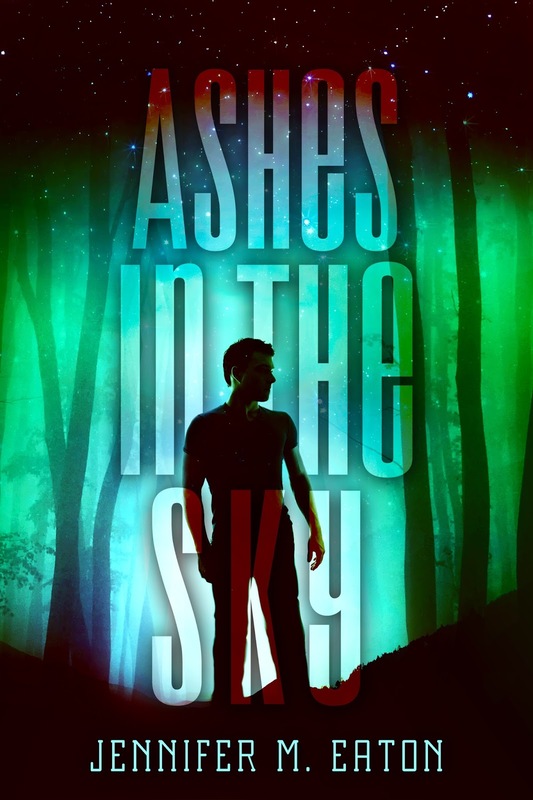 One lucky reader will win a Kindle Fire! Click here to enter! Welcome back to Maldobar! 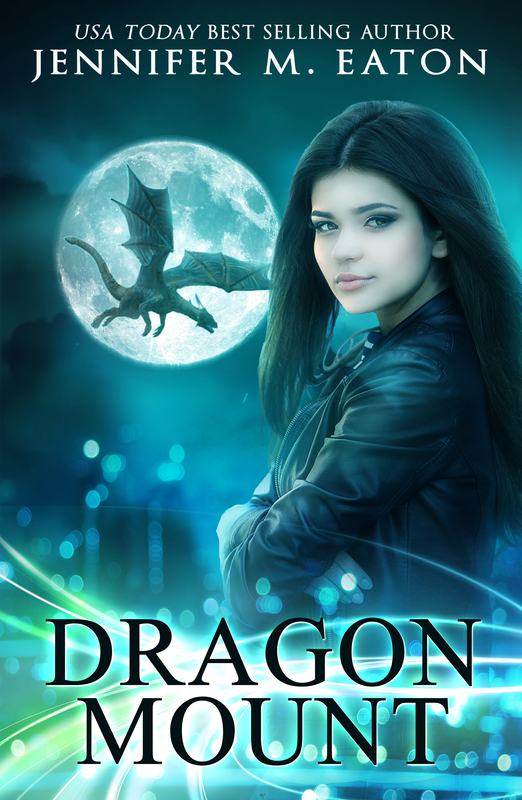 There’s a new Dragonriders series out by @nicoleconway! 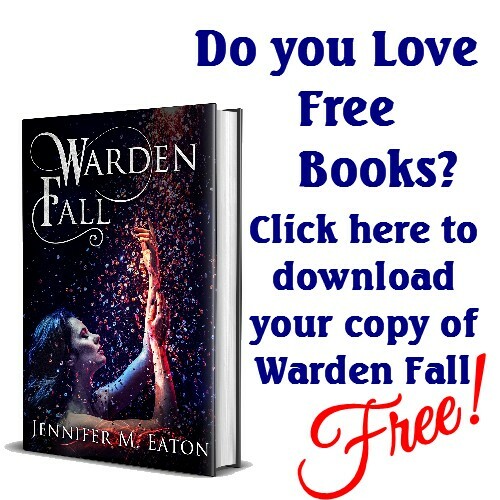 Posted on September 25, 2017 by Jennifer M Eaton | Comments Off on Welcome back to Maldobar! 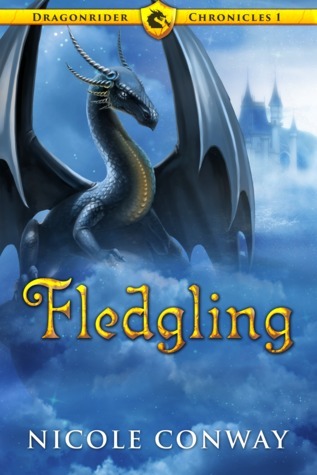 There’s a new Dragonriders series out by @nicoleconway! Oh! I’m so excited! There’s a brand new Dragondriders series coming out, and today we have Best-Selling Author Nicole Conway with us to talk shop–errr… dragons. 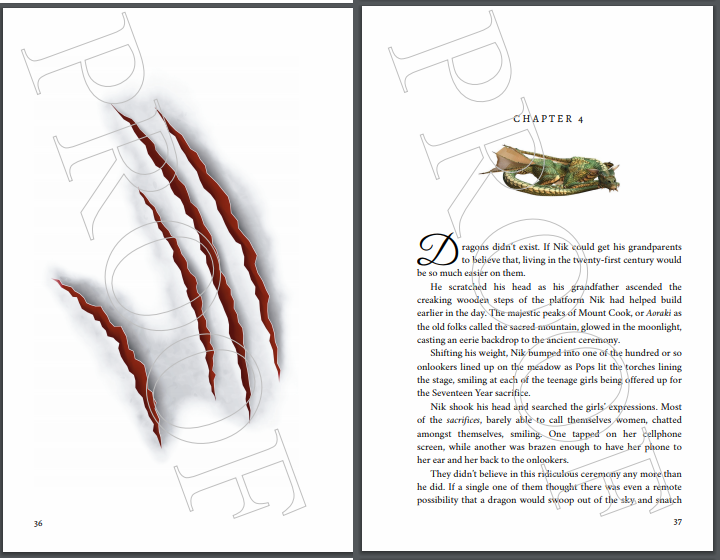 And Nicole has a chance to win a Kindle Fire and some signed art! Hi Nicole! Dragonriders is a super successful series, hanging in the top ten for, like FOREVER. Everyone loves Jaevid! What challenges did you encounter creating a new series in the same world, and what did you do to keep the stories sounding fresh? Comments Off on Welcome back to Maldobar! 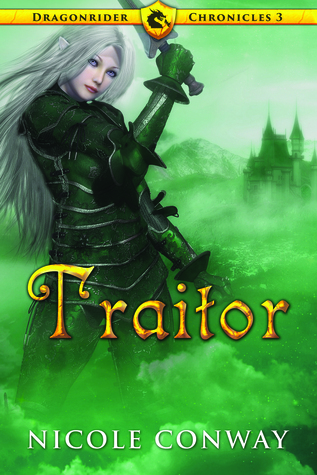 There’s a new Dragonriders series out by @nicoleconway! Are Dragons and Mermaids Real? Well, Maybe… Just maybe. I just read an article on CNN about a monkey that they discovered in the Congo that has been identified as a brand new species. Does that mean that the species didn’t exist a few years ago? No, of course not… It’s just that this area of the planet has not been explored by scientists, so no one other than the “locals” new about them. If you haven’t heard about this, click the link below. If anything, just take a look at the picture to see how amazingly “human” this monkey’s eyes seem. Then read below. “Why the heck didn’t the locals tell anyone there was a brand new primate population in their backyard?” you might ask. It’s possible that there are TONS of species like this! Can you imagine? So, of course my demented mind started wondering. Dragon and Mermaid lore came from SOMEWHERE. Who’s to say that all those sailors were just drunk? Who’s to say that dragons are not in the high uninhabited hills in China? With the wonders of today’s technology, the idea that there are still species that “science” has yet to discover is extremely fascinating to me. The truth is, that we DON’T know everything. We HAVE NOT seen everything. Isn’t that exciting?